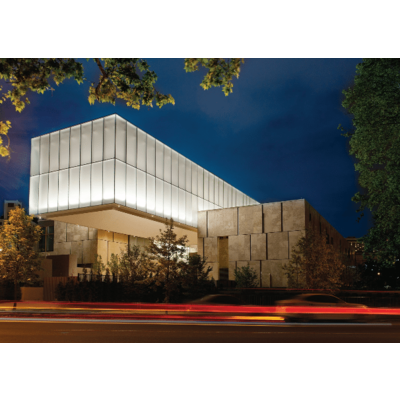 Four tickets to the Barnes Foundation. Whether you have visited the Barnes before or not, don't miss this opportunity to explore the Barnes now. 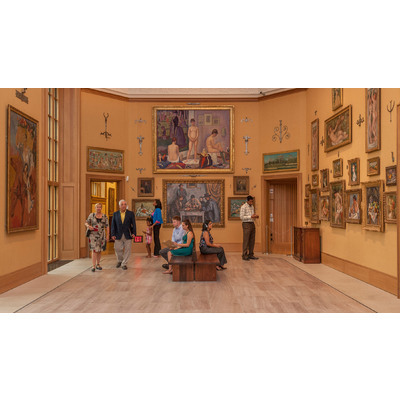 Home to one of the world's greatest collections of impressionist, post-impressionist and early modern paintings, the Barnes will leave you feeling stimulated and refreshed. Bring three guests with you to the Barnes and know that you are supporting a great cause at the same time! Tickets will be provided upon announcement of the winner.